Did Jesus believe the Bible? I stumbled on a blog post recently that compared the cool rebel Jesus with the faithful Bible-believers who handed him over to be crucified. They aggressively studied apologetics so they could argue publicly to prove him wrong. They were sticking to the Bible. They were faithful believers who knew the Bible. They understood the Bible. They understood the character of God. They were the only group of people on Earth who had the holy scriptures and writings that documented the promises and the law of the one true living God. They were the believers. They were believers, and they nailed the heretic to the cross. Strong words that pit Jesus against his opponents and characterise the Pharisees and Sadducees as first century Bible-believers. The problem is, Jesus believed his Bible. According to Jesus, the Scripture cannot be broken. He came to fulfil its promises. In the wilderness Satan used the Bible against Jesus, yet Jesus countered each time with, "It is written. . ."
Jesus' authority was based on the true meaning of Scripture. When his opponents asked him about marriage, he replied “Haven’t you read…” and went on to quote the Old Testament and equate the words of Scripture with the words of God (Matt 19:4-6). Jesus replied, You are in error because you do not know the Scriptures or the power of God. (Matt 22:29). In the Sermon on the Mount, Jesus contrasted his teaching with what his audience had heard. Was Jesus overturning the authority of Scripture and replacing it with his own words? The key is the phrase, “you have heard it said”. According to Ellis, this phrase is never used to introduce the writings of Scripture. Instead Jesus is contrasting the true meaning of Scripture with the traditions and interpretations of his opponents. For the sake of your traditions you nullify the word of God (Matt 15:6). Jesus’ teachings did not overturn Scripture but brought out its true meaning. God is not just opposed to murder, he’s opposed to hatred. He’s not just against adultery, but he rejects lust. That's the true meaning of Scripture, not a new meaning of Scripture. Jesus brought out and intensified the true meaning of Scripture. Do not think that I have come to abolish the Law or the Prophets; I have not come to abolish them but to fulfill them. For truly I tell you, until heaven and earth disappear, not the smallest letter, not the least stroke of a pen, will by any means disappear from the Law until everything is accomplished (Matt 5:17-18). Nowhere in the Gospels does Jesus reject the authority of the Old Testament. He came to fulfil the Scriptures, not overturn them. The God of the Old Testament is the God and Father of the Lord Jesus. That's why in the days following the resurrection Jesus was careful to walk his disciples through the whole of the Old Testament from Genesis to Malachi. He was preparing them for their world-wide mission. The mission of the risen Lord is founded upon a right understanding of the Old Testament—the Bible Jesus read and believed. Beware of those who would have you believe otherwise. They may be 21st century opponents of Jesus, placing their word above God's word. Brian McLaren is on a mission to save Christianity — from itself. Brian McLaren is right. 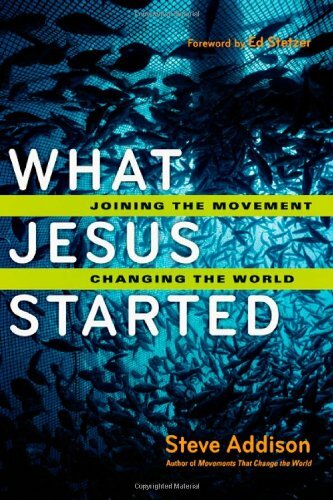 The “emergent church” movement is growing. Not as a collective group, but as a savvy, scattered chain ever-present in the fiber of the Church. Chelsen Vicari has written a perceptive article on the effectiveness of the Emergent Movement. I’ve long pointed out how ineffective the emerging/emergent movement has been in making new disciples. But that, is not their mission. They have a social agenda which is high on symbolism and low on action. I don’t think that’s their real mission either. Their real mission is to change the church and they are very good at it. This email just came in from David Broodryk on what you should call yourselves if your group wants to see a disciple making movement. There are several critical mistakes that we have seen in this process. 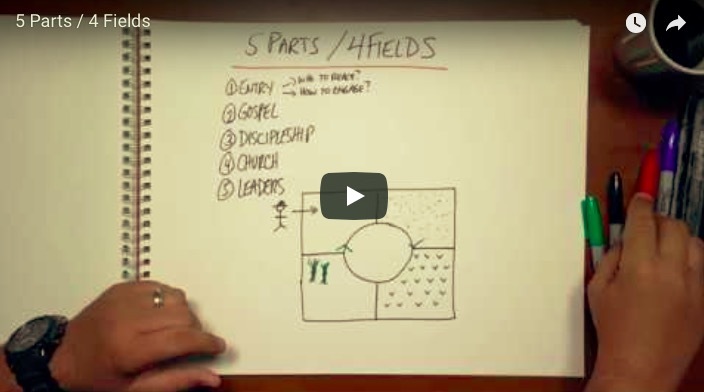 One of them begins with seeing the initial team as a “Missional Learning Community.” The name will define the function. Unfortunately, in almost every case, “missional” has no real definition and ends up meaning nothing. “Learning” immediately places Western thinkers into perpetual learning mode with no application. And “community” is the strongest. It will define the group. Every time we used this in the name, it caused the group to settle into a quasi-church that focused on one another and not on the lost! The first thing I would encourage a church to do is to think carefully about the name of the initial team. 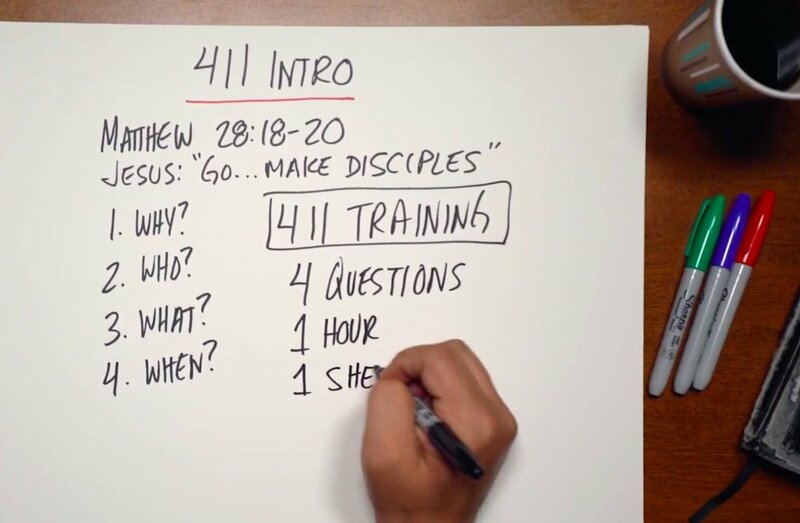 Although you will have many communities when you get to movement, you do not launch a movement from a “community.” You launch a movement from a “team.” The biblical principle here for me is Jesus calling his first team. Although it had many functions of church, its primary function was as a travelling apostolic band. 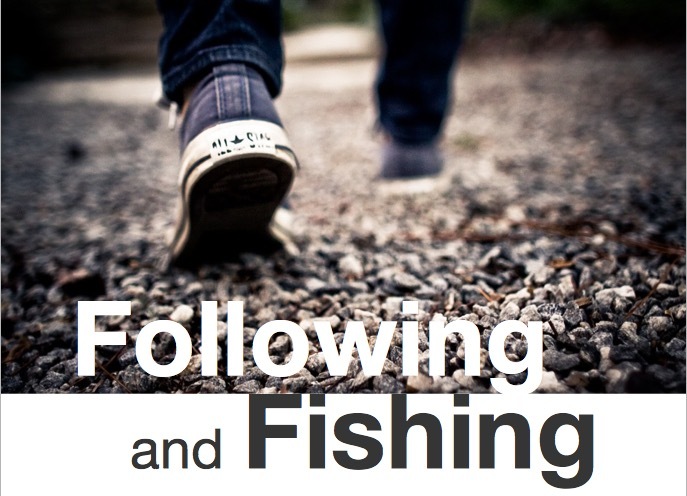 This is made clear from the very first call to “make fishers of men” as the purpose for joining. We need to be clear with churches. 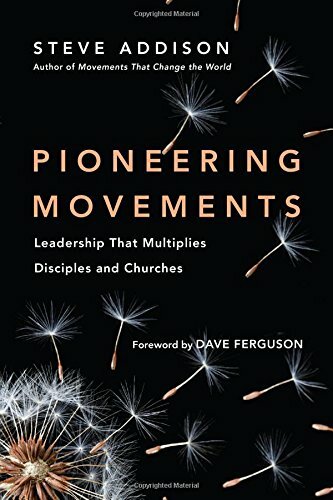 They always default to the pastoral model of creating church, cell or “community.” But it requires a very intentional step towards a high-functioning TEAM in order to get to movement. Just a few rambling random thoughts . . .
Westerners have been discussing, contextualising and redefining the mission of the church for a century. 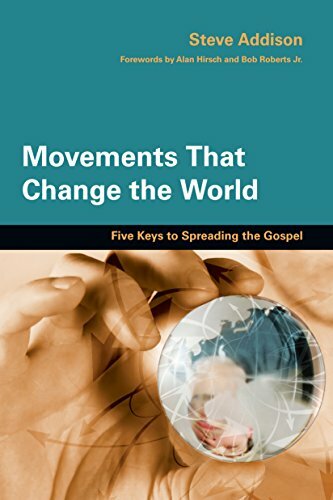 In that time we’ve gone from “missionaries” to “missions” to “mission” to “missional” without much improvement in how we make disciples. 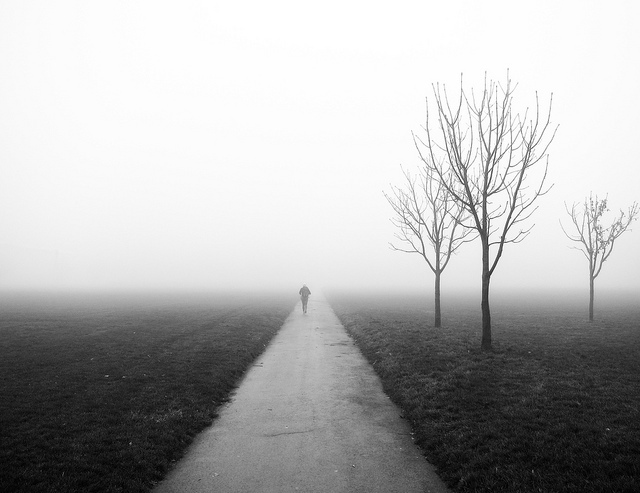 We’re lost in a missional fog. Everyone uses the term, few know what it looks like on Monday morning. It’s the reason why the “emerging church” was so bad at evangelism. So if you want to see a disciple making movement, be careful what you call yourself.